We are ideally located directly on the VAST Corridor Trail System allowing access to miles of well-groomed scenic trails. 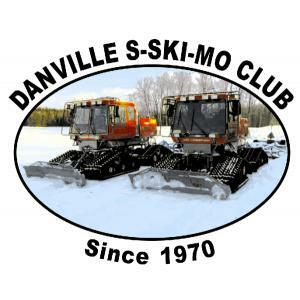 Our trained groomer operators insure that you receive some of the best possible riding in the state. 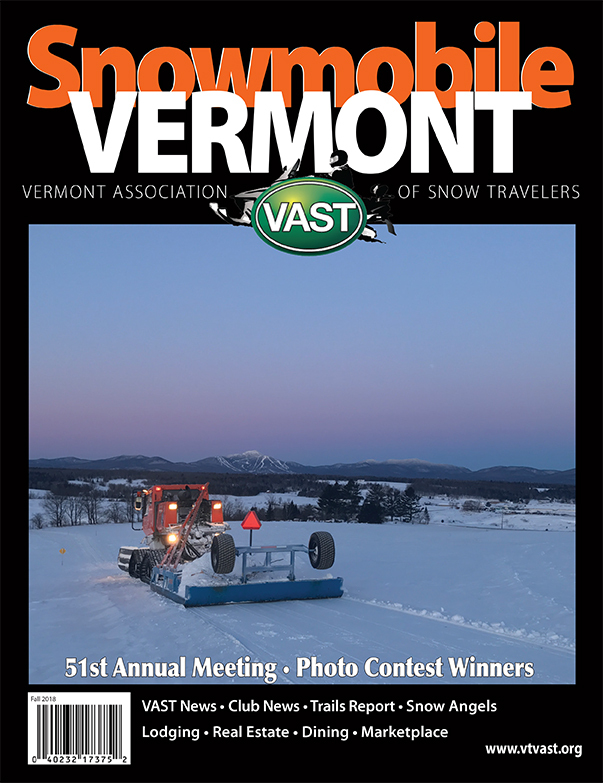 Our club has received the award for the "Most Improved Trails" in the State of Vermont in the past, and we are constantly striving to improve them even more. We have two Tucker Sno-Cats that we use to maintain 70 miles of trails.